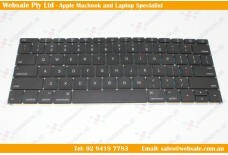 Keyboard for Apple Macbook Air 13 Retina A1425 Layout: US Color: Black .. 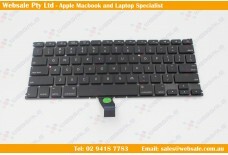 Replacement Keyboard for Apple MacBook Air A1369 Black 2010 version Layout: US ..
Apple MacBook Air A1237 Top Case with Keyboard & Trackpad 607-2255-A 922-8315 ..
Apple MacBook Pro 13" A1502 US Keyboard Retina ME864 ME865 ME866 2013 Layout: US .. 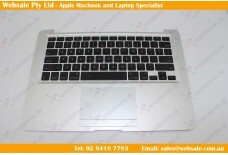 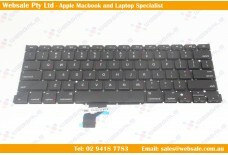 Layout: US Color: Black Condition:New Warranty:12 M..
APPLE Macbook Pro 12 " 661-02243 US Keyboard Layout: US Color: Black .. 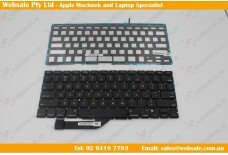 Replacement Keyboard Backlight for Apple MacBook Air A1369 Black 2011 version Layo.. 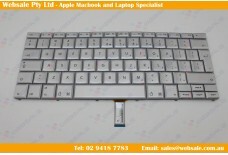 Keyboard for Apple Macbook Air 153" A1150 Layout: US Color: Black .. 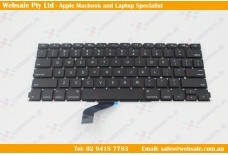 Original 13" FOR Macbook Air A1369 2011 A1466 2012 2013 US layout Keyboard Layout:..
Palmrest Top Case US Keyboard Topcase for MacBook 13" A1342 2009 2010 Layout: US .. 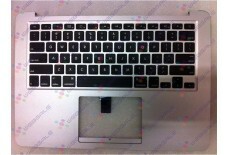 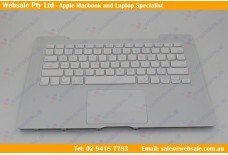 Keyboard for Apple Macbook Air 17" A1151 Layout: US Color: Black C.. 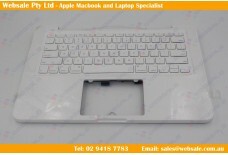 Keyboard 2013-14 Pro 15" A1398 Retina MC975 MC976 ME664 ME665 Layout: US C..
Apple MacBook Keyboard for White Model A1181 with TouchPad and Palm Rest 613-6408 ..
New Apple MacBook Pro A1211 A1212 Keyboard AEPW5PLU010 922-7949 Layout: US ..